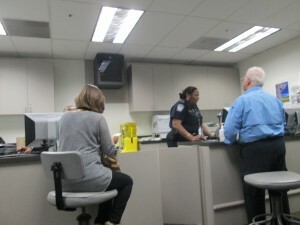 Once Global Entry pass applicants are conditionally approved, they will be able to schedule their interview. 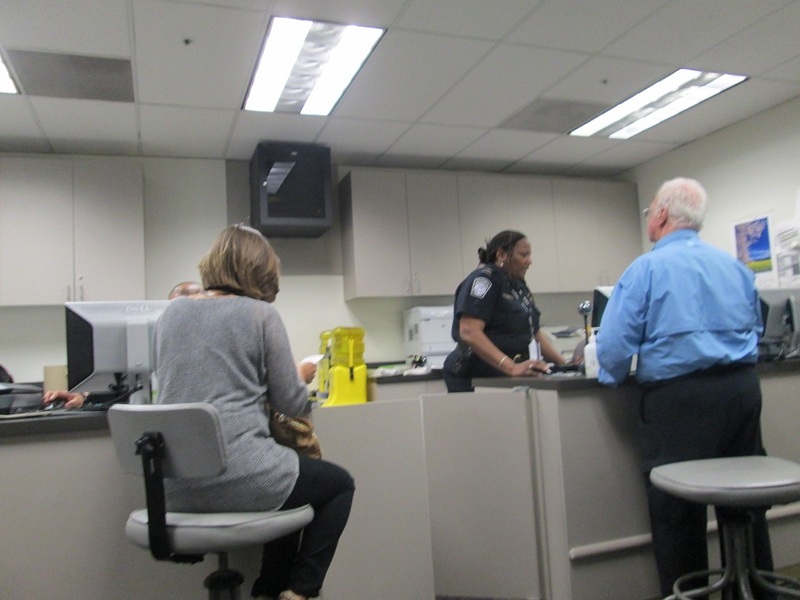 The Global Entry interview will take about 30 minutes although questions might vary between different enrollment centers. It is important to answer them truthfully and honestly. Most people who are invited to schedule an interview are finally approved for a Global Entry pass, but this is not guaranteed. If you are approved, you can start using the Global Entry kiosks immediately. You will not be issued a physical pass.